The long wait for Godwin Obaje’s first goal this term kicked off when his celebrated move to heavy spenders, FC Ifeanyi Ubah, was concluded. 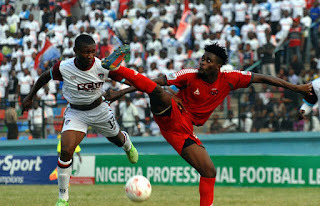 Attention on Obaje was expected following his explosive form last season when he finished as top scorer with 18 goals. 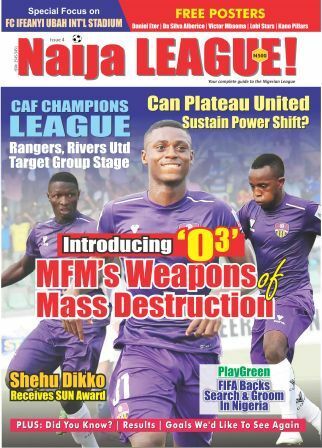 Moreover, move to FCIU made him the highest paid player in the NPFL. Obaje debuted against Rangers on Sunday, February 6, and eventually got the monkey off his back a month later. The one-month wait ended in Wednesday’s rescheduled match against Remo where the striker hit a brace to announce his arrival at FCIU. Interestingly, Obaje ruled out any sign of pressure on him to deliver. “I am not really under pressure to deliver because I have been playing well. The goals just did not come. Perhaps, to underscore his point, Obaje won penalties against Enyimba and Plateau United, respectively. With the result last Wednesday, the forward is convinced that a turnaround is imminent for the club. “I hope the victory will build our confidence in away matches because our away record is not good and is worrisome. “But I know with the caliber of players in the team we will definitely bounce back”, he stated. FCIU head for Nasarawa United as the NPFL enters match day 13 this weekend. 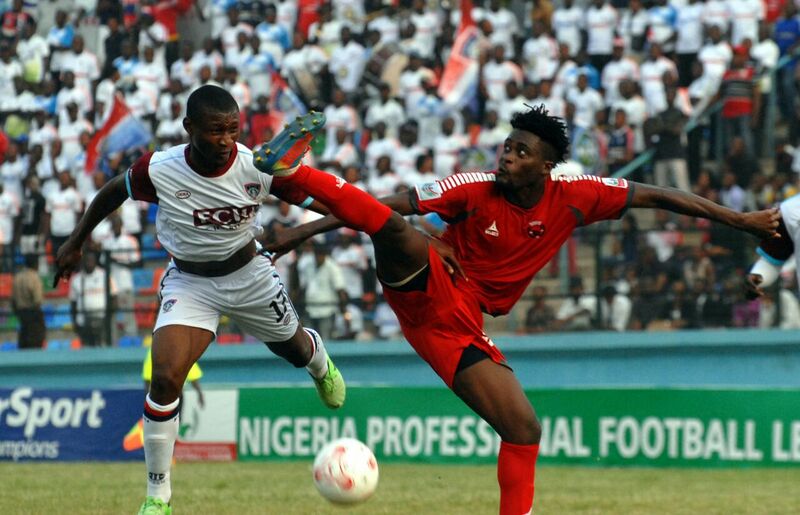 Wednesday’s brace took his NPFL tally to 27 since scoring seven on his topflight debut back in 2015. Obaje didn’t finish the season as he left for Slovakian outfit, AS Trencin, and returned to Wikki, in 2016.